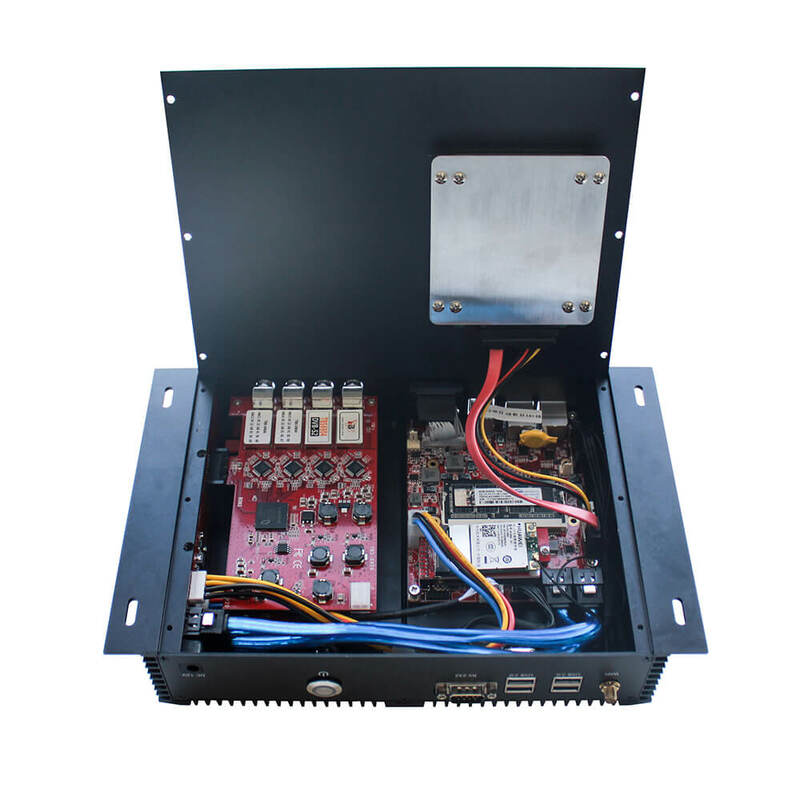 --- TBS2956 server delivers video content over the Internet to a user with a computer, smartphone, or other connected device. --- Loaded with any of TBS Digital TV Tuner card, TBS2956 server captures SD/HD Live channels from satellite TV, Terrestrial TV, Cable TV. 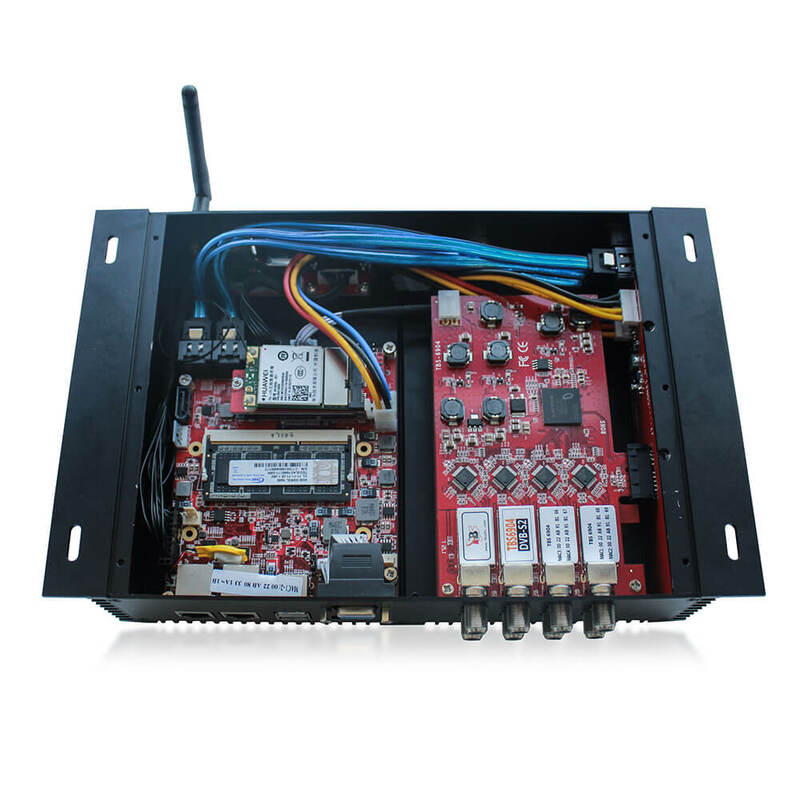 --- Embedded variety of streaming software: TVheadend, VDR, MuMuDVB, DVBlast, TBS2956 is available to streaming channels with protocol of UDP/RPT or http. 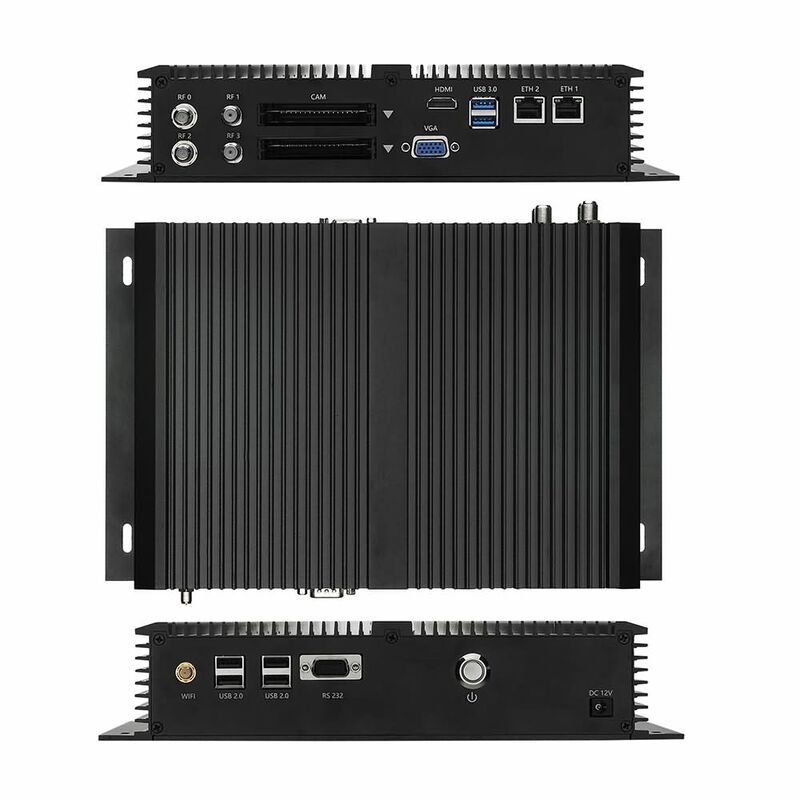 --- The Mini Fanless design, TBS2956 server is available with a wall mount, the idea choice of outdoor IPTV system, for example, The Vehicle IPTV system. Why you choose TBS2956 ? Fanless and ventless enclosure designed for the rigors of industrial environments. Internal components are protected from dust, airborne contaminants and even chemical and moisture ingress, as well as shock and vibration, all of which can have devastating effects on sensitive electronics. 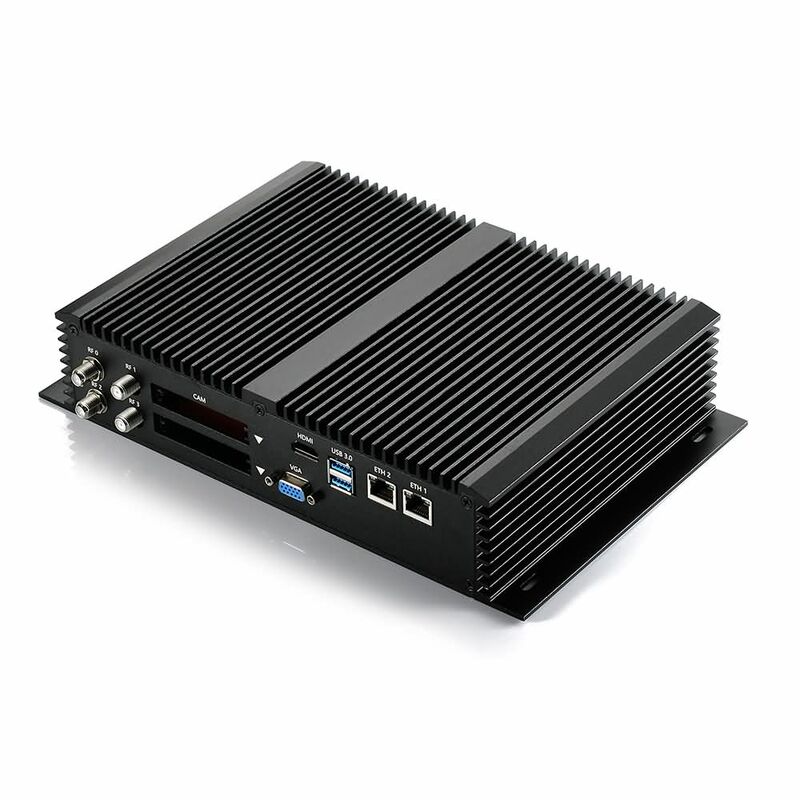 Small size and solid-state construction, the TBS2956 media server is easy to mount on a wall, under a desk or virtually anywhere you need a highly-capable industrial PC. 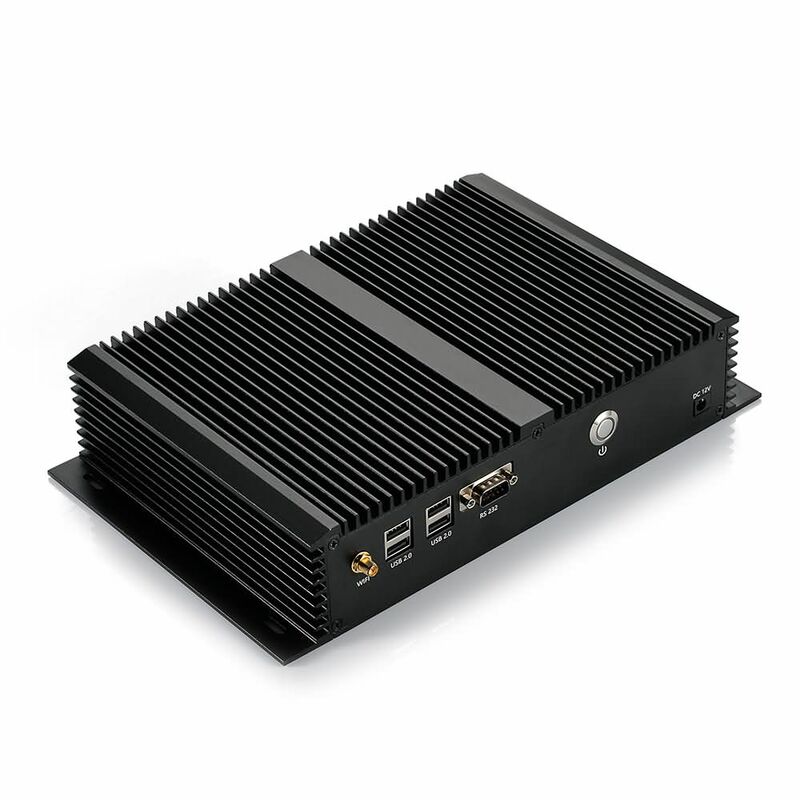 Features a wide variety of connectivity options including 2 PCI-E interfaces for receiving DVB standard TV tuner channels, 5 USB ports (4 of which are USB 2.0, 1 USB 3.0), 1 HDMI for multimedia applications, dual LAN enabling a range of network connectivity options, and comes standard with one VGA port. The TBS2956 will let you interface with new and legacy equipment alike, making it ideal for both new projects or retrofitting into existing IT infrastructure. 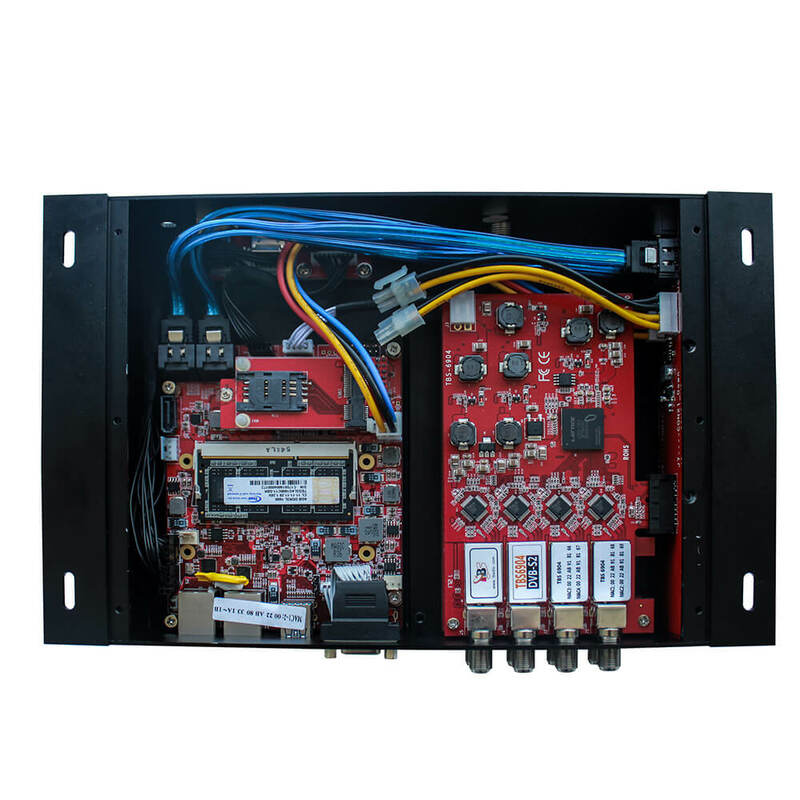 Ideal for IPTV system integrators and TV service operators. It allows you to use not only Linux and Ubuntu, but also Windows. Open source software such as Kodi(XBMC), OpenPCTV and DR are pre-installed to create a read-to-run platform. Compatible with Kylone IPTV management system, which comes with flexible management on live TV management, VOD service, terminal device, added value service and customized web UI settings，ideal for economic IPTV solution in coffee shop, exquisite bar, restaurant or vehicle carrier etc.